Set against the backdrop of a beautiful London garden, this contemporary fairy tale stars Jessica Brown Findlay and Tom Wilkinson. Facing eviction in a month if she can’t resurrect the dying garden in her backyard, reclusive librarian Bella Brown (Findlay) meets her grumpy next-door neighbor (Wilkinson), who happens to be a talented horticulturist. As the two form an unlikely friendship, Bella begins to wonder if she can revive both the garden and her dreams of becoming a children’s book author in this magical, witty film about life and love, also starring Andrew Scott and Jeremy Irvine. The company is dedicated to working with both world-renowned and emerging writers/filmmakers and committed to filmed entertainment that offers original voices in uniquely told stories. 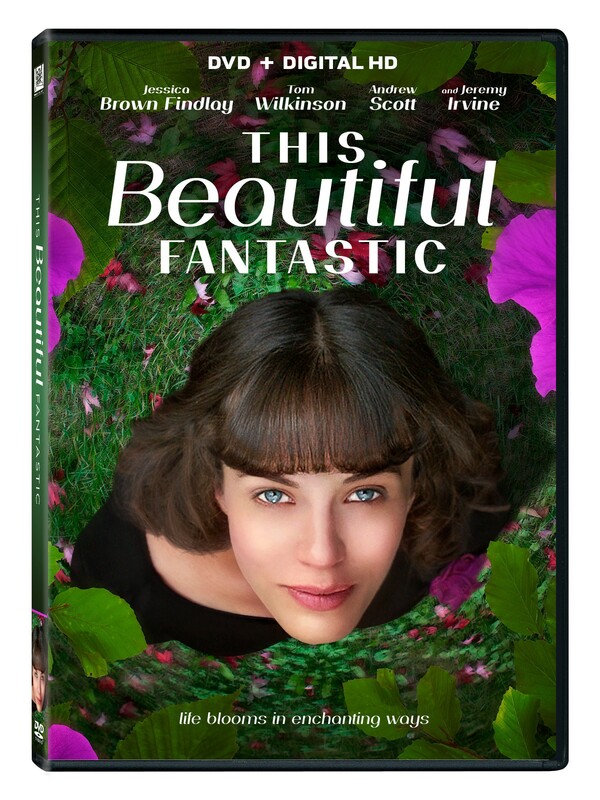 This is best exemplified by the Academy Award® nominated THE SQUID AND THE WHALE, SUPER SIZE ME, AMAZING GRACE, Julie Delpy’s hit comedy 2 DAYS IN PARIS, and the contemporary fairy tale THIS BEAUTIFUL FANTASTIC starring Jessica Brown Findlay, Academy Award® nominated Tom Wilkinson, Andrew Scott, and Jeremy Irvine. Upcoming films include Avi Nesher’s Israeli box office hit PAST LIFE; the family film A COWGIRL’S STORY starring Bailee Madison and Pat Boone; and Daniel Y-Li Grove’s neon-noir gangster film THE PERSIAN CONNECTION.